Employers are focused on creating an employee experience that fosters high engagement, productivity, and satisfaction. 10% less productive than happy employees who feel able to manage their stress and responsibilities. So how do you help your employees manage stress and boost general employee productivity? Feedback. 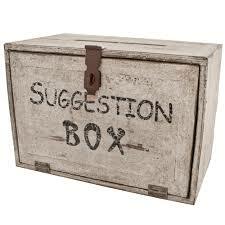 Obtaining this feedback can be as simple as a suggestion box. 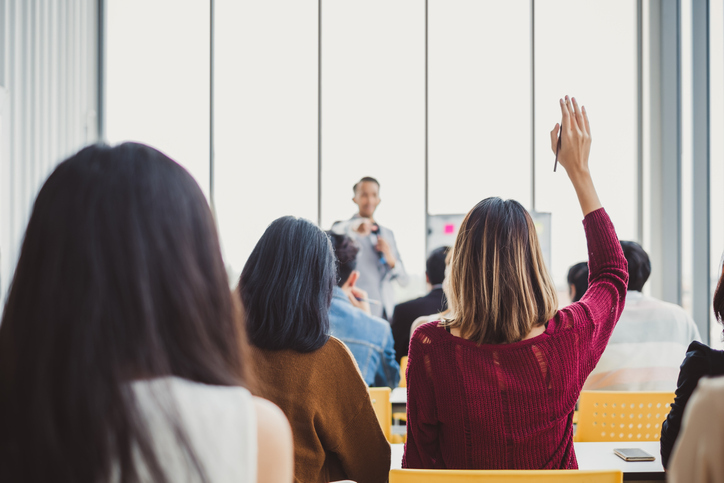 Providing anonymous forums within your office structure where employees feel confident that their message will be received but also won't be targeted as a result is crucial to obtaining honest feedback and thus improving your organization. The more channels you can open up for feedback in your organization, the more ways you can improve and make your organization best for everyone. When employees feel more comfortable and supported, productivity peaks and the best work gets done. It’s no secret that the best workplaces produce the best work. Providing avenues for feedback allows your organization to remain agile and flexible to employee needs. As you grow or shift demographics, anonymous feedback allows your organization to maximize employee productivity and support. You need to know what your consumers want so you can deliver. Similarly, you need to know what your employees want to make them the best they can be. If You Could Fix Your Employee Compensation, Would You? We all aim to motivate our employees. Whether we set long term goals, short term goals or just want to utilize small spot rewards. Making sure there is a 360 degree feedback loop helps to clarify communication, make processes easier and motivate employees to the height of efficiency.